Greetings from sunny warm southern California. 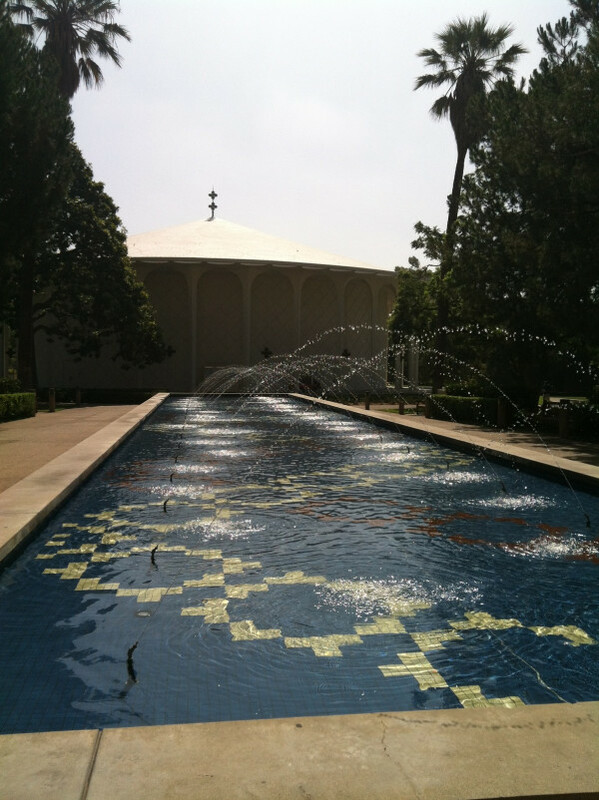 I’ve been spending the week at Caltech in Pasadena, CA for the Sagan Exoplanet Summer Workshop. It’s been a full week of talks, tutorials, and hands-on session on the latest on transit light curves both in science results and analysis. There are about ~140 people mainly postdocs and graduate students who are working on or are interested in getting into studying exoplanets. The talks are geared for new people in the field with researchers in a variety of related subject areas talking about open questions and surveying where the topic currently is. All the talk slides are online if you’re interested in seeing what’s been discussed. Also, the talks are being recorded and eventually will be posted online. There were also electronic posters (I submitted one for Planet Hunters) which you can peruse here and here. Also many of the participants gave POP talks which were short 2 minute talks which I think gave a great sense of the wide variety of people in attendance. I gave one trying to highlight everything we’ve done so far in the project is 2 minutes (it was tough to boil all of it down to 2 minutes). It’s been nice to be back at Caltech where I went to grad school, but I’ve really enjoyed learning about different tools and techniques written to fit transits, estimate masses of planets from transit timing variations in the light curve, and process and analyze Kepler light curves (PyKE). Today is the last day of talks. I’m a bit sad to leave to the warm California sun, but I’m keen to bring the tips and tricks I’ve learned this week back to New Haven and apply them to the analysis of the Planet Hunters data.